Nienke den Haan (1996): “Automated Legal Reasoning”, PhD thesis, University of Amsterdam. Andre Valente received a doctorate (PhD) degree from the University of Amsterdam (1995) with a thesis on artificial intelligence and law. He also received a bachelor degree in mechanical-aeronautics engineering (1986) and a master degree in computer science (1990) from the Technological Institute of Aeronautics (ITA, Su Josh dos Campos, Brazil). He published about 30 articles in the field of Artificial Intelligence. Between 1986 and 1991 he has worked for major brazilian corporations, doing applied research and development on the fields of knowledge engineering (particularly knowledge acquisition), systems connectivity and software engineering. Between 1991 and 1995, Valente was a guest researcher in the departments of Computer Science and Law (LRI) and Social Science Informatics (SWI) of the University of Amsterdam. His research in the first department includes results in formal languages for representation of legal knowledge and a model-based approach for legal knowledge engineering. In SWI, Valente participated on the ESPRIT project P5248 KADS-II. His research in this project concerns the development of a library of modeling components to support the development of knowledge-based systems within the CommonKADS methodology. In particular, he was involved in the design of the library and the development of library elements for planning and assessment tasks. Presently, he is a researcher at the Information Sciences Institute of the University of Southern California, where he develops research on the Expect Project (a knowledge acquisition architecture with explanation facilities) and the ARPA-Rome Planning Initiative. Kasper van den Berg, MSc. CV: Jos Lehmann was born in Milan, Italy, on December 23rd, 1971. 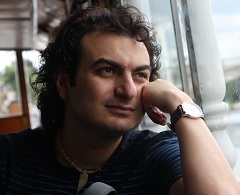 He worked as a junior researcher at the University of Amsterdam, Faculty of Law, Department of Computer Science and Law – Leibniz Center for Law (1998-2003). In March 2003 he was awarded a Ph.D. Degree by the University of Amsterdam for a dissertation on the problem of Causation in Artificial Intelligence and Law (supervisors prof. Joost Breuker, prof. Bob Brouwer). 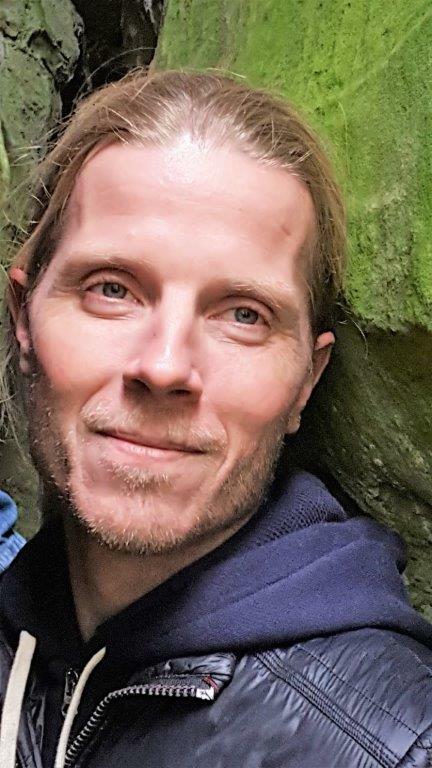 At present Jos Lehmann is collaborating with the Laboratory for Applied Ontology, in Rome, on various themes connected to his research interests: knowledge representation, ontology and causation. A comparative study on the effects of e-government at several Dutch government institutions. This study emphasises on the discrepancies and similarities of change programs held within these organisations because of new or amended legislation. The impact of these change programs on future legislation will be considered as well. Mijn afstudeerwerkstuk gaat over het visualiseren van gebeurtenissen uit onderzoeksdossiers opgesteld door de politie. Nu informatie uit dossiers steeds meer de digitale vorm aanneemt is het overzichtelijk representeren van deze informatie ook steeds meer van belang. Tijd en plaats van gebeurtenissen spelen hierbij een belangrijke rol.